Paediatric ambulatory healthcare systems in Europe are, because of historical reasons, diverse and show strikingly different outcomes. All across Europe, the benchmarking of structures, processes and outcomes could reveal opportunities for improving Paediatric Primary Care (PPC). The aim of this study was to develop a set of Quality Indicators (QIs) to assess and monitor PPC in Europe. In a three-step process, we used the available external evidence and European expert consensus in a modified RAND/UCLA Appropriateness Method (RAM) to develop an indicator set. (1) A broad literature and online research of published QI and guidelines yielded an inventory of 1516 QI. 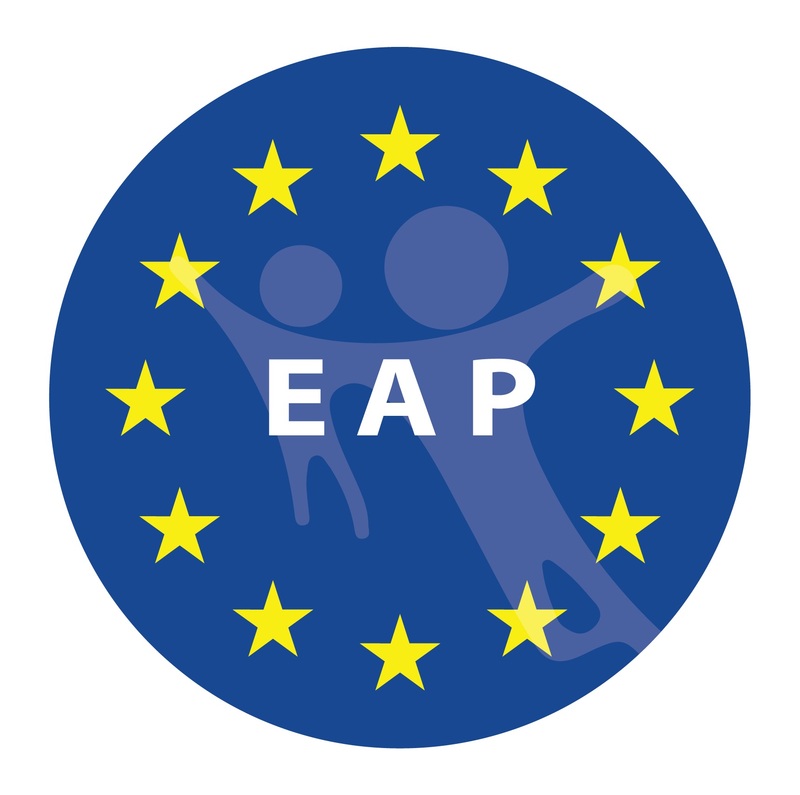 (2) A collaborative panel of paediatric senior experts from the European Academy of Paediatrics (EAP) and the European Confederation of Primary Care Paediatricians (ECPCP) from 15 European countries participated in a first consensus process to reduce the initial indicator inventory by eliminating not PPC-focused indicators and duplicates. (3) In a second consensus process, the panel rated the QI regarding validity and feasibility. The final QI set “COSI-PPC-EU” consists of 42 indicators in five categories of PPC: (A) health promotion/prevention/screening (13 QI), (B) acute care (9 QI), (C) chronic care (8 QI), (D) practice management (3 QI) and (E) patient safety (9 QI). Conclusion: COSI-PPC-EU represents a consented set of a limited number of valid quality indicators for the application in paediatric primary care in different healthcare systems throughout Europe. 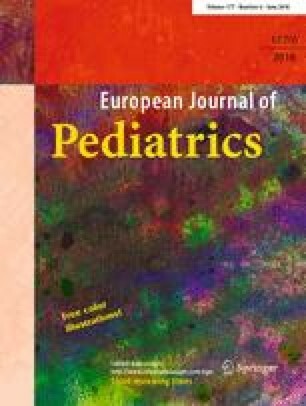 • Paediatric ambulatory healthcare systems in Europe are diverse and show strikingly different outcomes. • There are known gaps in quality performance measures of paediatric primary care in Europe. Pre-existing sets of quality indicators are predominantly limited to national populations, specific diseases and hospital care. • A set of 42 quality indicators for primary paediatric care in Europe was developed in a multi-country collaborative effort. The method combined a systematic literature review and a consensus process among European paediatric experts. • The quality indicator set can facilitate quality improvement of PPC. After studying the feasibility, providers can use COSI-PPC-EU to monitor, compare and improve performance of practices, regions and countries. We thank the members of the panels for evaluating and rating the indicators: Angel Carrasco Sanz, Björn Wettergren, Elke Jäger-Roman, Arunas Valiulis, Peter Altorjai, Indre Butienne from EAP and several other country delegates, as well as members from EAP, ECPCP and DGAAP. Dominik A. Ewald and Gottfried Huss acted as European and national study coordinators from 2011 to 2013 and wrote the main part of the manuscript. Silke Auras prepared a draft of the methods and results sections. Juan Ruiz Canela was responsible for the literature research and screened with Gottfried Huss the scientific literature. Adamos Hadjipanayis is the secretary general of the EAP; he reviewed the manuscript and gave valuable advice, and he supported the project through all the years. Max Geraedts was the principal investigator who coordinated the evidence reviews, the foundation of the database and the statistical evaluation of the rating process. All the authors revised the manuscript before submission. The scientific evaluation of the COSI project by Max Geraedts and Silke Auras was financed by a grant from the European Academy of Paediatrics, EAP. The literature research was possible with the financial support from the Spanish Paediatric Society AEP. None of the panellists received travel or expense allowance especially for COSI-PPC-EU since the meetings took place at regular meetings of their organizations. Informed consent was not necessary to obtain from individual participants, because there were none included in the study.